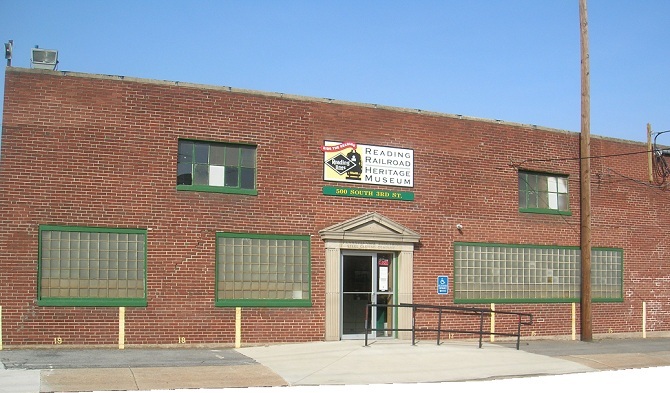 Welcome to the Reading Railroad Heritage Museum! 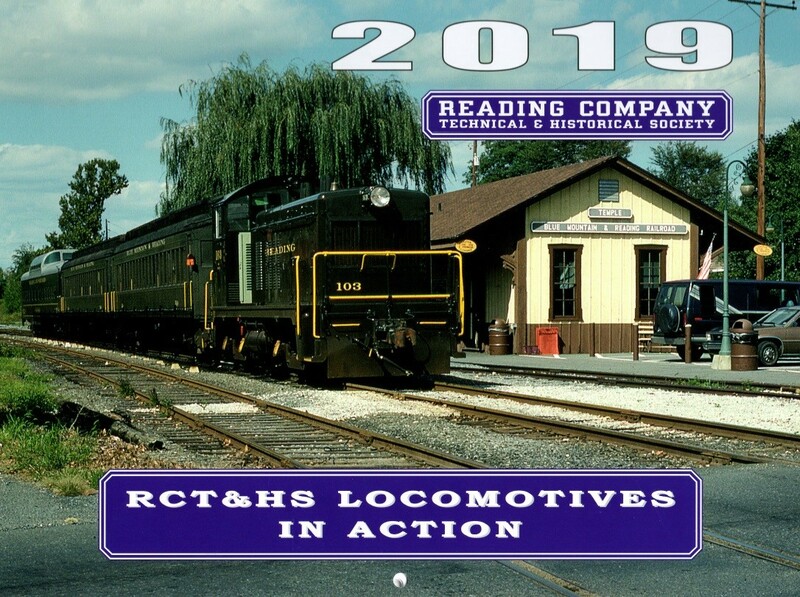 Reading Company Technical & Historical Society, a non-profit corporation dedicated to preserving the history and heritage of the Reading Railroad. Open to the public since 2008, the Museum tells the story of the Reading Railroad, one of the world's largest corporations, made even more famous by the game of MONOPOLY. Currently in the initial stages of development, the Museum features vintage railroad cars and locomotives, photographs, documents and artifacts from the Reading Railroad. 500 S. Third Street, Hamburg PA. Hours are Saturdays 10 AM to 4 PM and Sundays noon to 4 PM. Admission: Adults $7, Seniors (65+) $6, Children (5 - 12) $3, Children 4 and under FREE. RCT&HS members FREE. Groups of 10 or more $5 each- must be arranged at least two weeks in advance. For more information about visiting us, click here. Do you have great memories of the 5513? Then here is your chance to see it shine again. Brian's Model Trains is donating all proceeds of the a Peter Lerro print that he has commissioned will be used for that purpose. Use the attached order form to pre-order your copy for mid-August delivery. The RCT&HS Year 2019 railroad calendar is now available featuring the photos of Dale Woodland. Mr. Woodland began taking photos in black and white in 1952. His first photos were of Reading Company Alco RS# #509 at Abrams Yard near Bridgeport, PA. Living in Lansdale allowed frequent photography of the Bethlehem Branch of the Reading. Dale has authored several books on the Reading Railroad, writes regular monthly news columns for Railpace magazine, and has contributed many articles to nationally-focused magazines such as Classic Trains. Finally, Dale has volunteered his time for many years with the RCT&HS, most importantly as Museum Chairman for our Reading Railroad Heritage Museum. Please Support the Track Fund! As an alternative, you can click on the button at right to make an online donation via our PayPal service. All donors will receive a written letter of thanks and acknowledgement of the donation for tax purposes. Your generosity is MUCH APPRECIATED in this time of critical need for the Reading Railroad Heritage Museum! Make the cozy town of Hamburg, PA your next destination. When you stroll our streets, the warmth and traditional feel of Hamburg will fill you with nostalgia and make you homesick for a bygone era of yesteryear. 200 years of history, scenic vistas, abundant recreational opportunities, and a vibrant town center make Hamburg a great place to bring the whole family. Safe, friendly, and full of value. www.hamburgpa.org! The Reading Railroad Heritage Museum and Reading Company & Technical & Historical Society are proud members of the Berks Heritage Council, an organization of more than two dozen Museums, Historical Organizations and Heritage Sites in the county. The Council's mission is to promote awareness of Berks County's rich historical heritage. The various historical attractions around the County are some of the area's "hidden treasures," click here to download a brochure with more information about the Council and its members, or you can visit the Museum Council's website! The Reading Railroad's early development centered around the Schuylkill River - the Main Line followed the course of the River itself, and its principal reason for existence in the earliest days was to transport coal from the mines to the river and canal for transport by water. Thus, the Reading Railroad Heritage Museum and the Reading Company Technical & Historical Society are proud to support the Schuylkill River National and State Heritage Area. 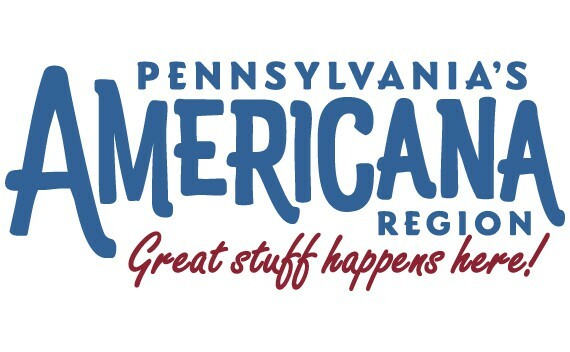 Covering the entire course of the Schuylkill River from the coal regions to Philadelphia, the Heritage Area sponsors a variety of recreational and cultural activities to help celebrate and preserve the history of one of Pennsylvania's great natural resources. Visit their website today! Copyright (c) 2018 by Reading Company Technical & Historical Society, Inc..